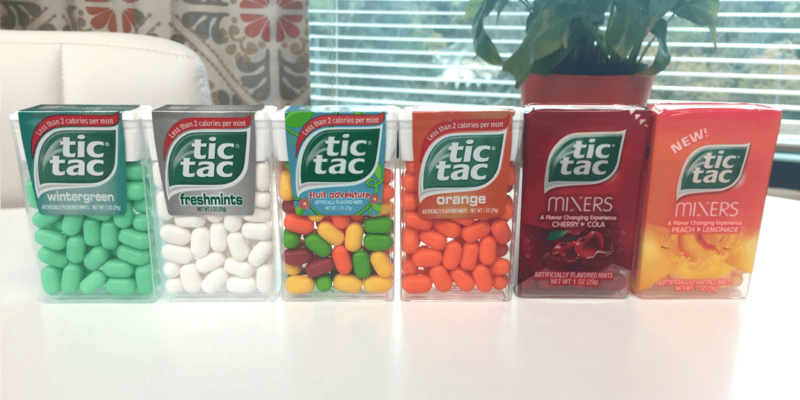 Tic Tacs Mints Just $0.29 at Walgreens! Now through 6/3, Walgreens has select Tic Tac mints on sale for $0.79. After the coupon we can score these for just $0.29! Easy deal!